BRITISH Blues sold at Welshpool’s breed sale, which included the Rhymil herd’s Blue Beauties sale held on behalf of Rhys Millichap, Tonyrefail, Mid Glamorgan. 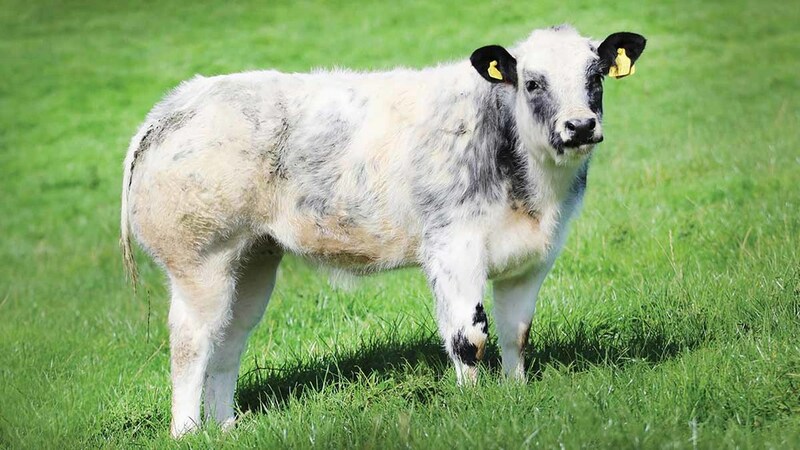 The May-born heifer calf Rhymil Madonna topped the prices at 6,500gns. An ET daughter of Bringlee Blackstar, it is out of Rhymil Highness, a cow which is full sister to the successful show heifer Rhymil Kylie. The buyer was H.C. Jewitt, Barnard Castle. A bid of 4,500gns was made by R.C. Burniston, Hartwith, for the April 2016-born heifer Rhymil Limited Edition. Sired by Wilodge Ulex and out of Paulern Audrey, it is maternal sister to the 12,000gn Rhymil Jagerbomb. Out with the dispersal and top was the bull Tanat Legend from W.R. and W.W. Jones, Oswestry. By Phenomene De Martinpre and out of a home-bred cow, it sold for 4,500gns to M.J. Dyke and Sons, Powys. Tanat Legend from W.R. and W.W. Jones sold for 4,500gns. 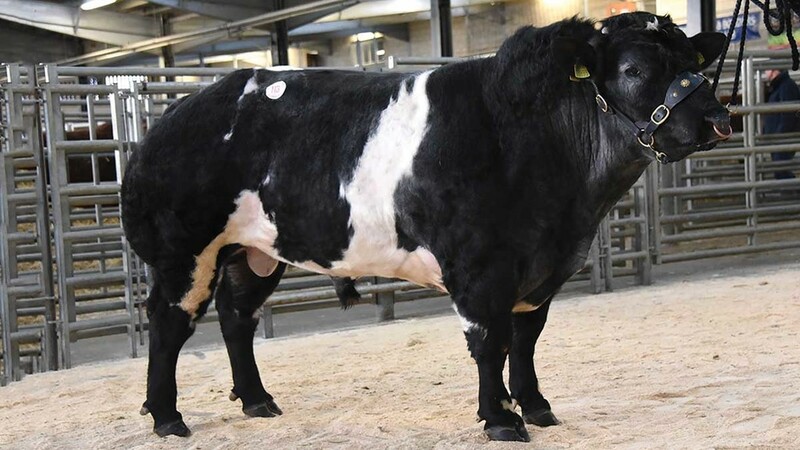 Rhymil, 3 females, £3,360; 1 recipient and calf, £6,825; 1 recipient carrying embryos, £3,150; British Blue Society sale, 1 bull, £4,725; 1 heifer, £3,150. Auctioneers: Harrison and Hetherington with Welshpool Livestock Sales.